Let the sparkling scent of verbena revitalize your body and soul with these Verbena Bath Salts from the Mediterranean Sea. Pour in three spoonfuls to your bath and watch as they melt, emitting a refreshing citrusy fragrance. Sit back, relax, and enjoy the moment of pure well-being. Our formula includes salts from the Mediterranean which add a touch of color to your bath. 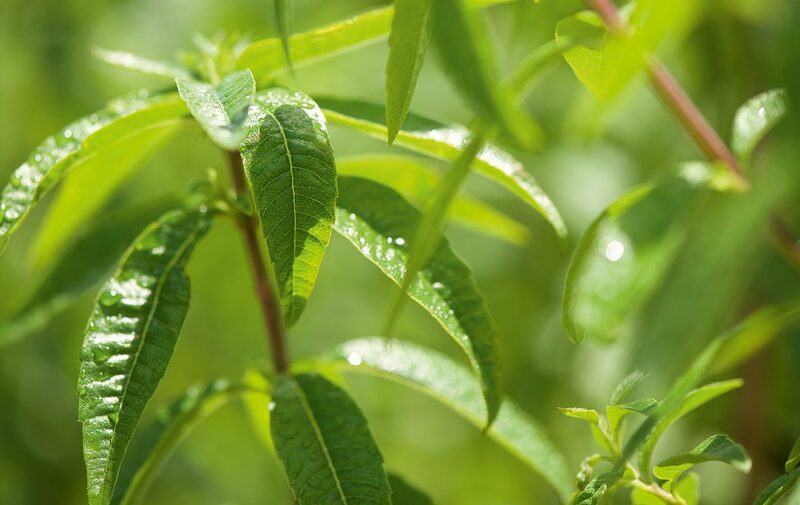 An organic verbena extract from Provence also helps to tonify and soothe. Pour three large spoonfuls of Mediterranean bath salts with organic verbena from Provence into hot or warm bath water, then dive in.